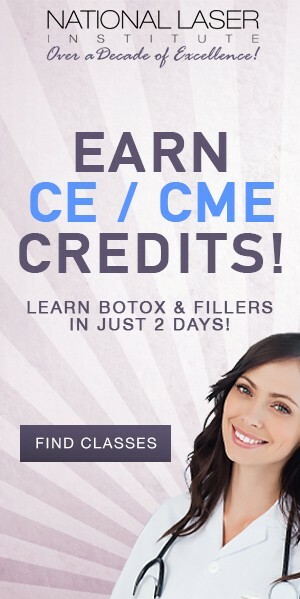 Regenerate your skin tone and texture with a safe, customizable chemical peel! 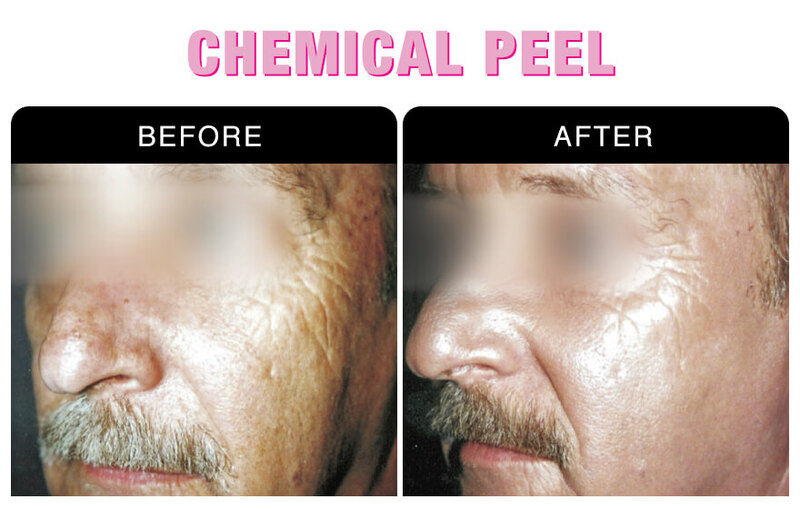 Our variety of chemical peels can be customized toward your skin care concerns for remarkable results! 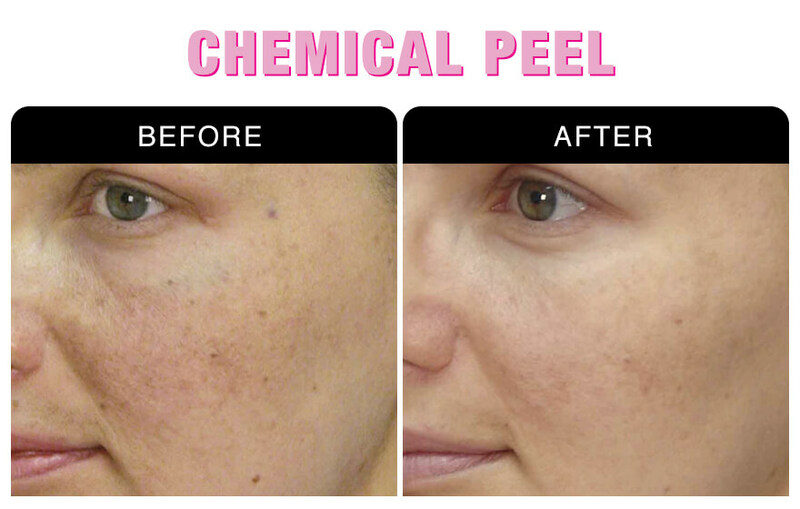 Our safe and effective chemical peel treatments range from light, medium, and deep and are designed to improve many common skin concerns. 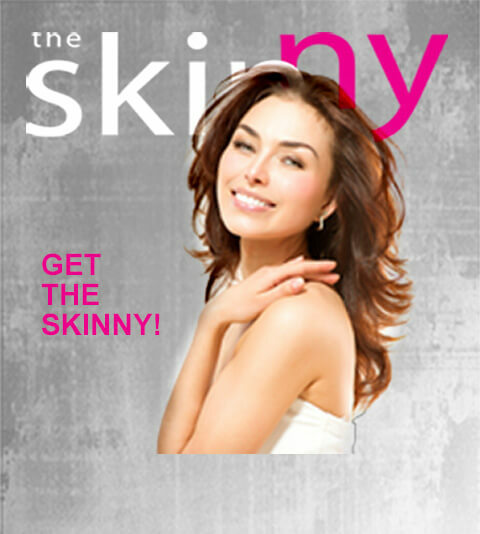 This treatment is perfect for those seeking a healthy skin glow or who want to eliminate unwanted pigments. 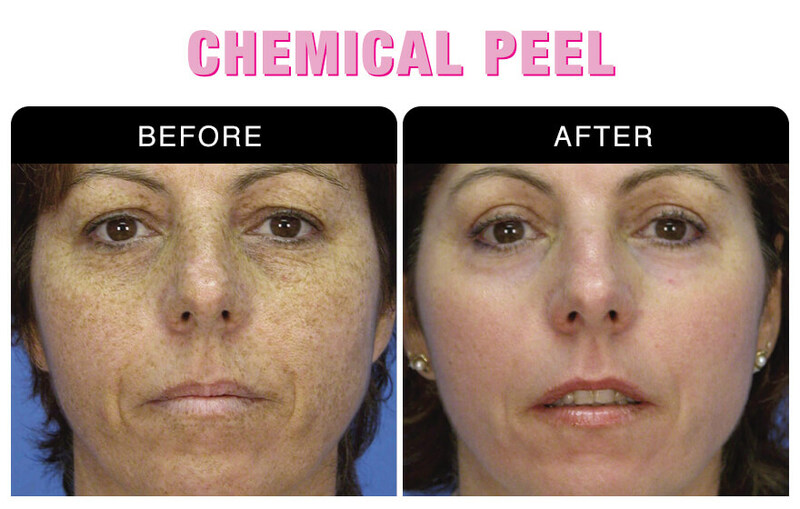 Chemical peels are performed based on your skin type and what skin concerns you’d like to eliminate. They work by removing a fine, dead layer of topical skin in order for new, flawless skin to appear while working to rid any skin imperfections. You need to naturally rid this dead surface skin, and chemical peels help speed up that process to create an overall rejuvenated appearance. 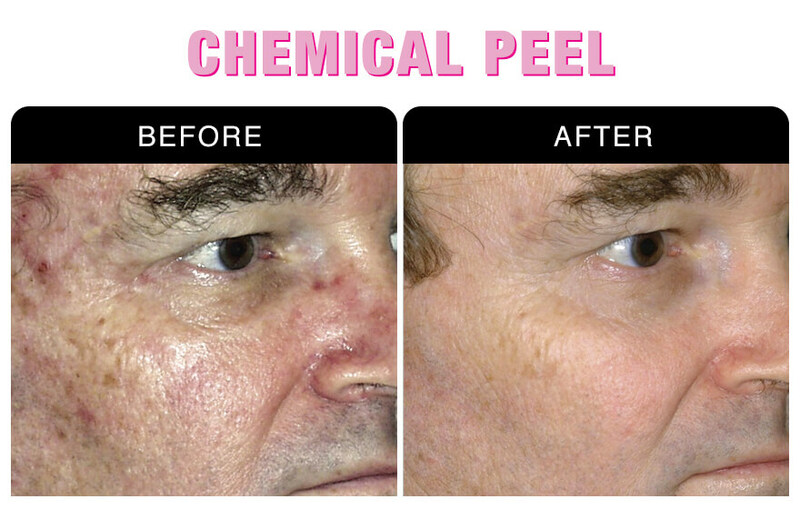 Your chemical peel skin rejuvenation treatment is customized based on your skin care needs, wants, and desires. Prior to your treatment, you will experience a professional consultation with one of our expert medical aestheticians in order to provide you with an exclusively customized skin care treatment.